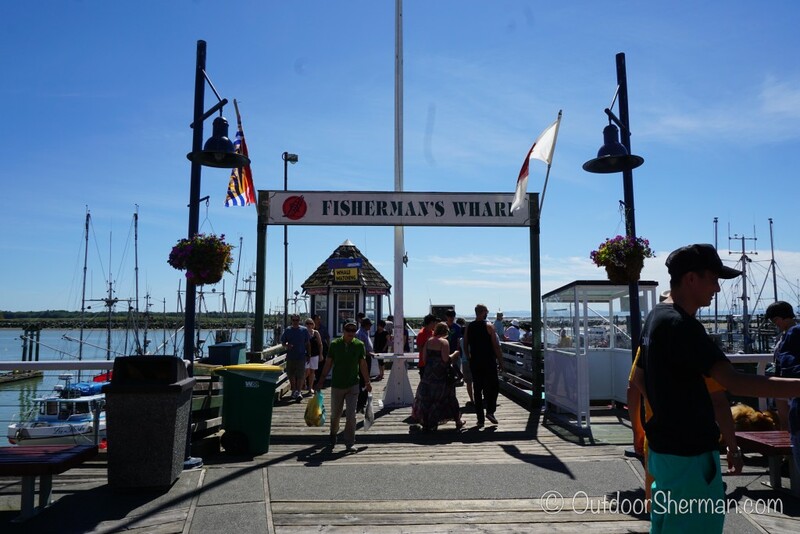 Vancouver: Asian food & Steveston Fisherman’s Wharf ! 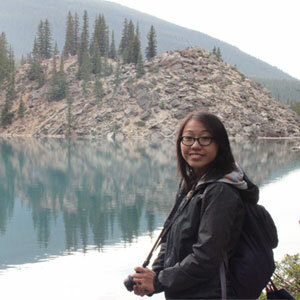 Vancouver is a wonderful city to explore and has tons of amazing restaurants. I’ve visited there many times and have pretty much done all the touristy stuff around town. 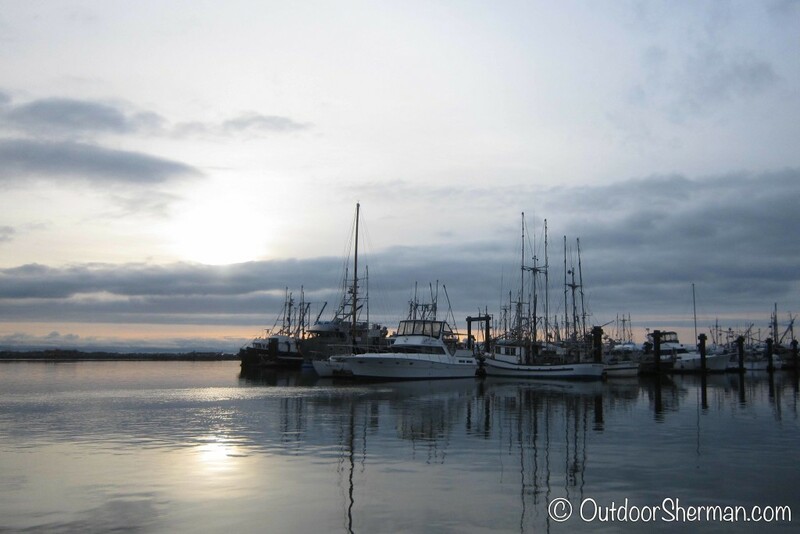 With that said, there are several stops that I still love to drop by every time I’m there. 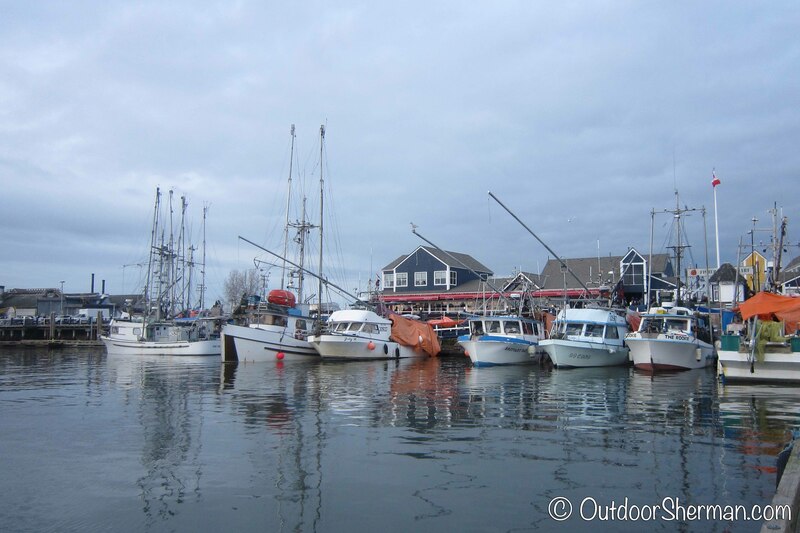 If you find yourself in Richmond, then I’d suggest you pay Steveston Fisherman’s Wharf a visit! There’s a nice little dock where fishing boats come to sell their catch of the day. 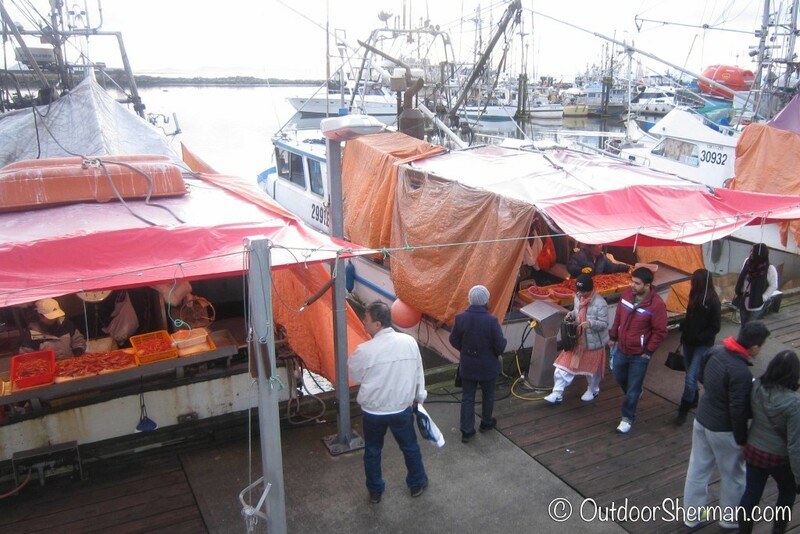 You can buy sushi grade salmon, different types of fish, shrimps, giant sea urchins…there’s quite a variety to choose from. 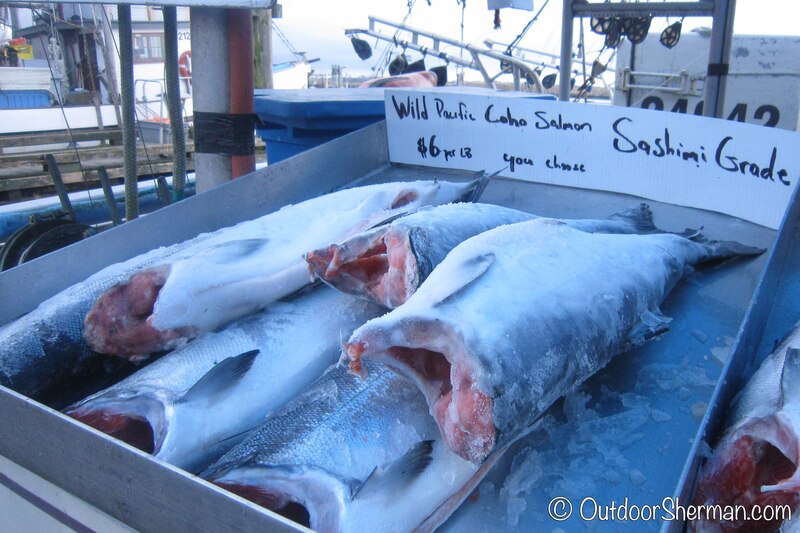 We got a whole frozen salmon once to bring back home for sashimi…it was awesome! If you’re lucky, sometimes you’d be able to spot sea lions wandering around the boats looking for food. If you’re hungry, there’s no shortage of restaurants there. You’ll definitely be able to grab some fish ‘n chips while finish off with some ice cream and donuts for dessert! 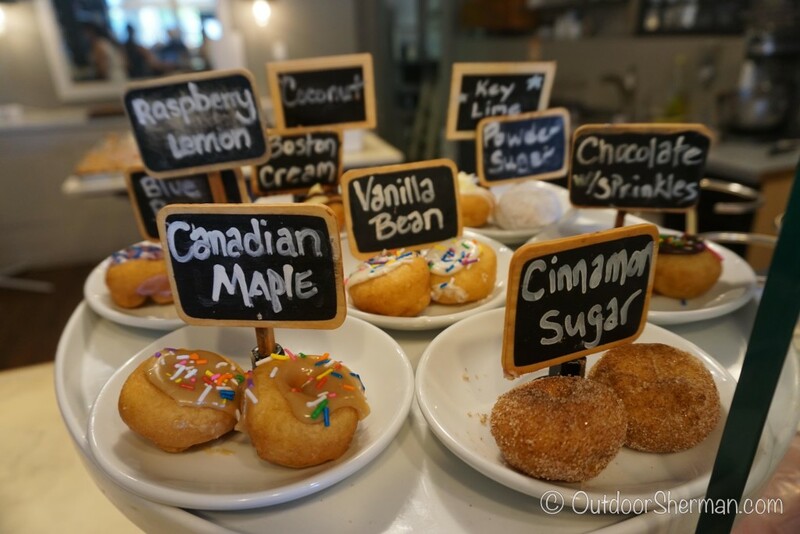 I recommend visiting Outpost Mini Donut Company…their mini donuts are irresistible! 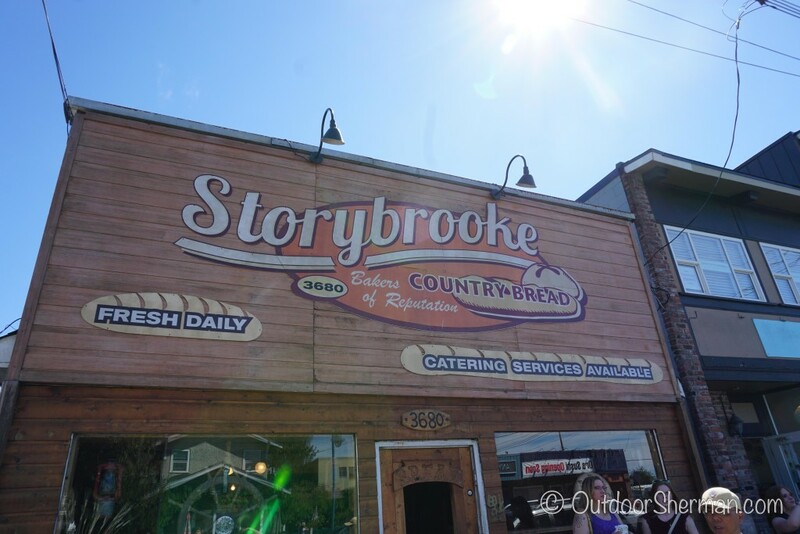 If you’re a “Once Upon a Time” fan, then you must come here because the TV show is actually filmed on one of the streets in Steveston! It’s just a couple of minutes from the wharf so you’ll feel like you’re in Storybrooke! 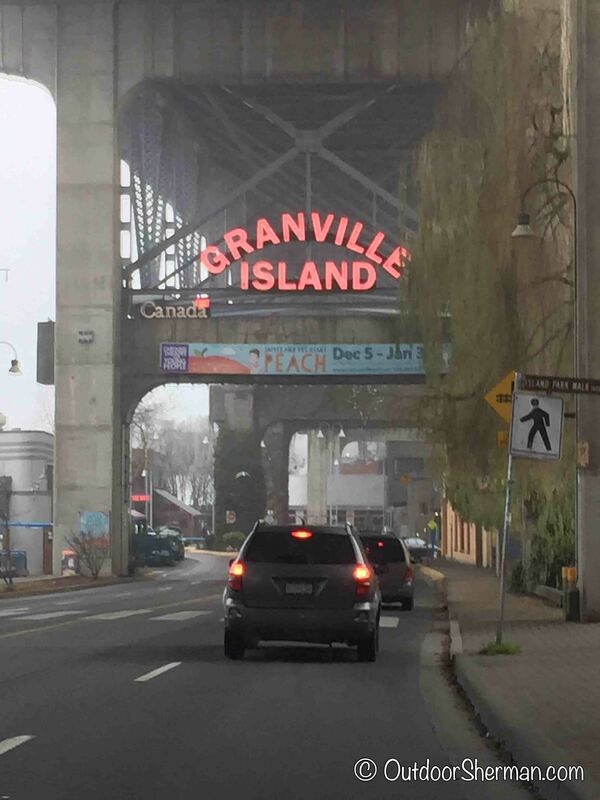 Another must go place in Vancouver is the Granville Island Public Market. With tons of tiny booths gathered under one big roof, it’s fun to spend some time there, just wandering around. 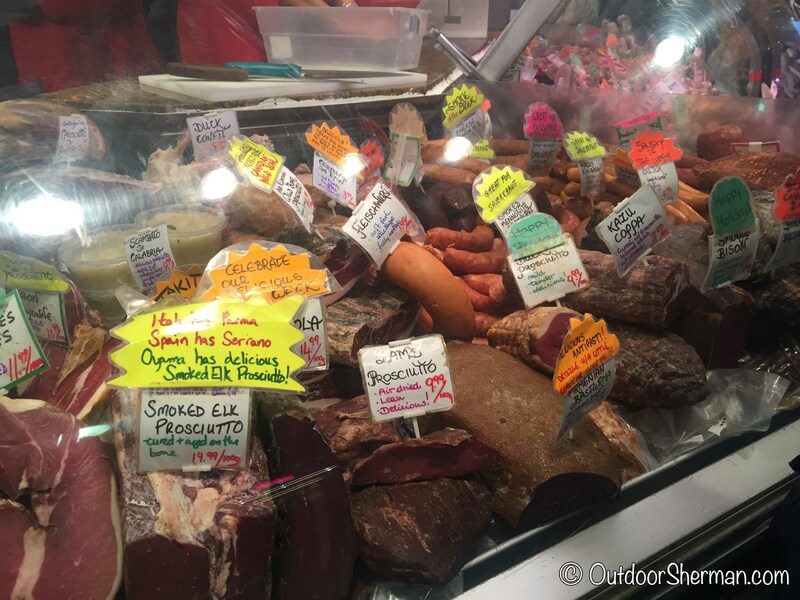 There are people selling fruits, meat, pasta, basked goods, candy, artwork, paintings…the list just goes on! If you get hungry, there’s a food court there with a variety of cuisines available. The clam chowder from A la Mode is worth a try! 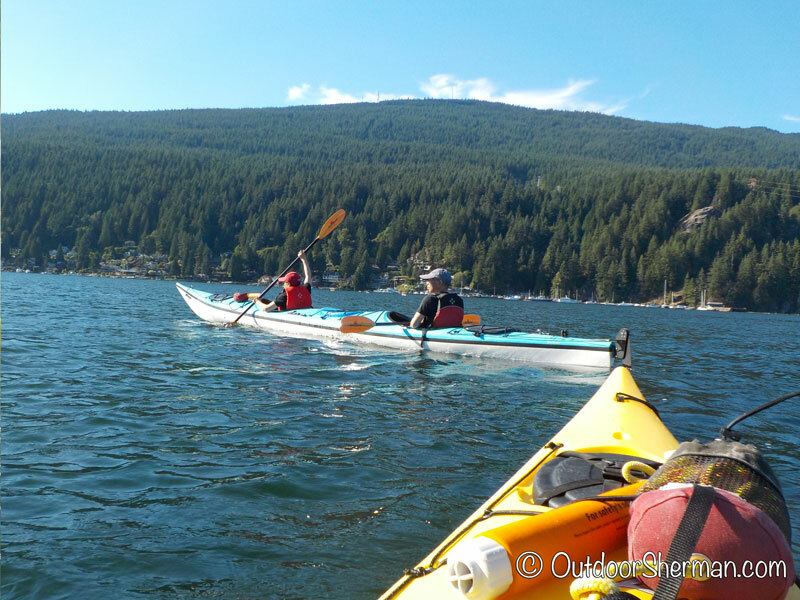 For those who enjoy the outdoors, a great place to spend an afternoon is Deep Cove! A nice park by the water, it’s a fun place for families to do some water activities. They have a rental shop for kayaks and SUP (stand up paddleboards) so it’s definitely the perfect activities to do on a hot summer day. The area also has some nice restaurants and shops. I’d suggest dropping by Honey’s Doughnuts…their donuts are yummy! Since I live in Montreal and I’m really deprived of good Asian food here, I try to go to as many Asian restaurants when I’m in Vancouver…and they have tons over there! One of my favourite must stops is Sushi Oyama. Their sushi is fresh and their service is fast! There are a few things I always order like their salmon sashimi (they give you huge pieces! 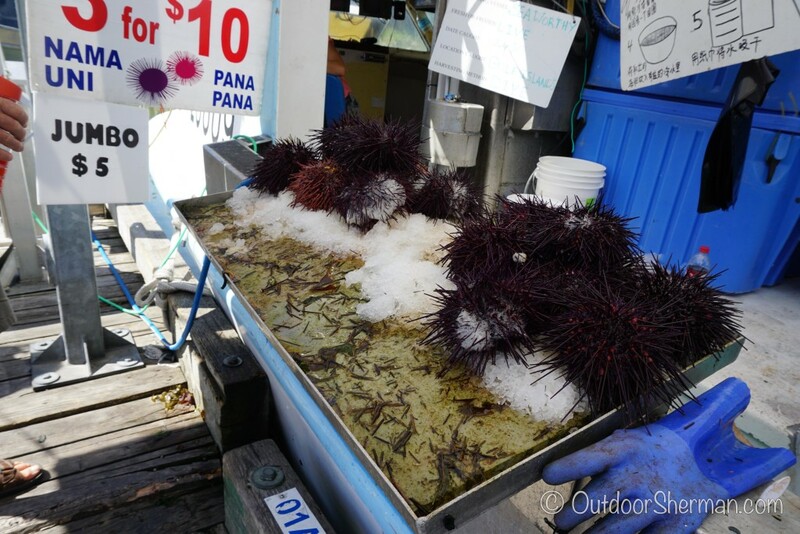 ), uni sushi (aka sea urchin…yummy! ), toro sushi (fatty part of the tuna! )…and my favourite dish of all…their Sound Trap Roll (tempura shrimp roll will tuna on top, drizzled with garlicky mayo, and tempura bits…I’m drooling just thinking about that…)! If you’re looking for a quick bite, Ebi Ten is your place to go! It’s a small fast food restaurant located in downtown with only limited seating since it’s mostly for takeout. Their menu has a good selection consisting of shrimp and veggie tempura, teriyaki meats, and curry. They are all served with either rice or soup with udon. They also have some yummy sides like chicken karaage and sushi. I love their shrimp tempura so that’s what I always get! If you’re looking for a place to eat some Chinese food, you need to drop by Dinesty! It’s a chain restaurant that serves dumplings, fried rice, soup noodle and the list goes on! We’ve tried many things on the menu but our favourite has always been their fried pork dumplings, xiao long bao (soup dumplings), and their fried rice with scallops and egg white!